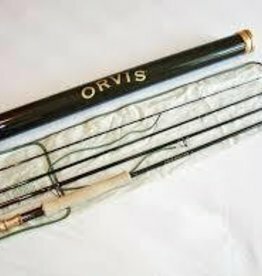 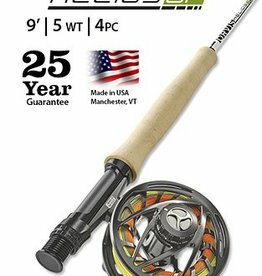 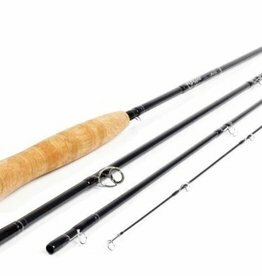 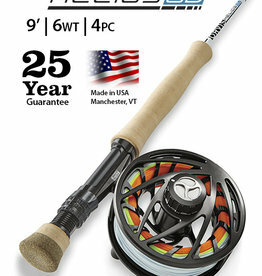 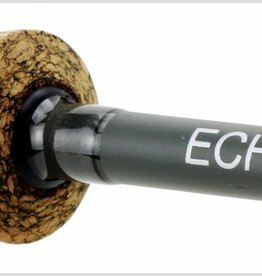 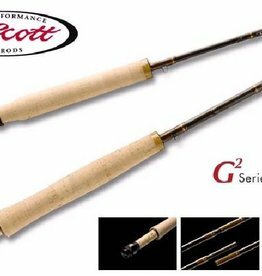 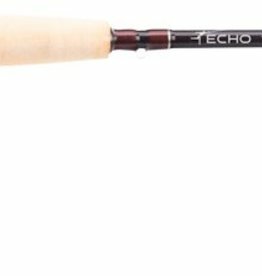 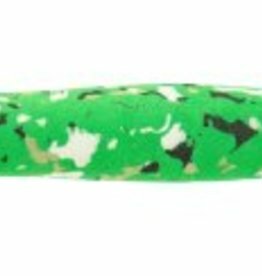 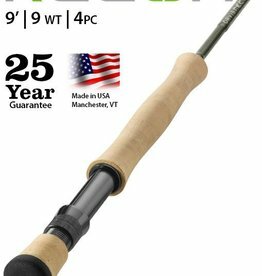 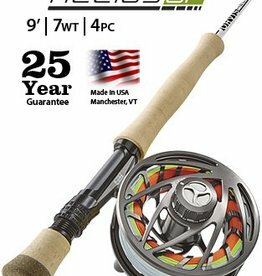 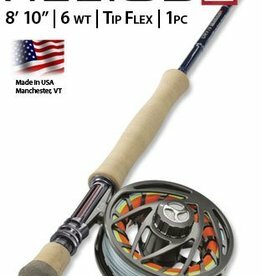 Orvis T3 8 1/2 Foot (2 piece) 5 Weight Mid Flex Fly Rod. 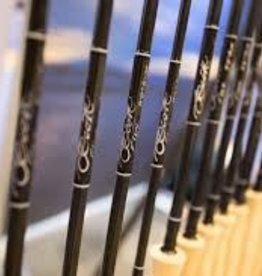 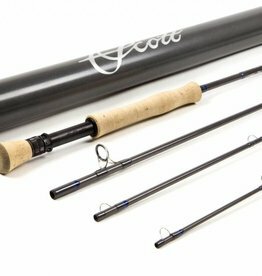 Introducing Scott Tidal series saltwater fly rods - making the Hard Way easier. 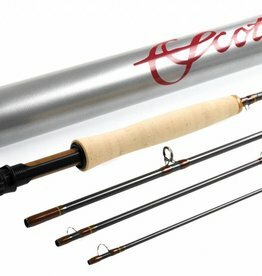 Tidal brings together Scott's high performance and craftsmanship at a great price. 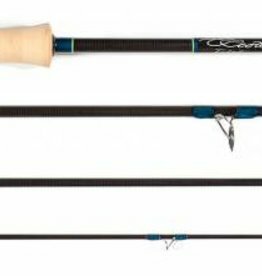 $475, 9 feet in line weights 7-12. 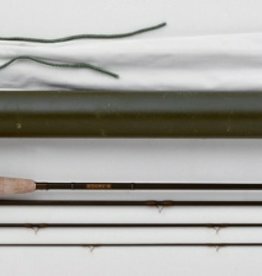 Handcrafted from beginning to end in Montrose, Colorado.